Mora Foods Ltd is a specialized food company that makes gourmet food solutions for the Irish, European and other international markets. 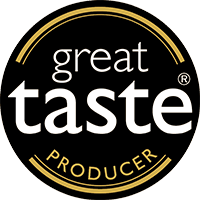 We combine the best Irish beef, lamb, chicken and seafood, fresh vegetables and authentic spices to produce award winning, tasty, healthy and consistent high quality foods. We produce authentic gourmet Argentinean & other Specialty foods; we have started focused mainly in Argentinean and Spanish, but over the years we have introduced other cuisines upon our customers’ requests (American, Asian, British and Irish). Throughout the years we have developed our own award winning ranges, we have produce tailored solutions to food distributors such as Sysco, a European supermarket chain and Petrogas; consulted for big companies such as The Porterhouse Brewing Company, and both produced and help develop concepts and recipes for many successful well known Restaurants, Gastro Pubs, Cafes and Food Producers. 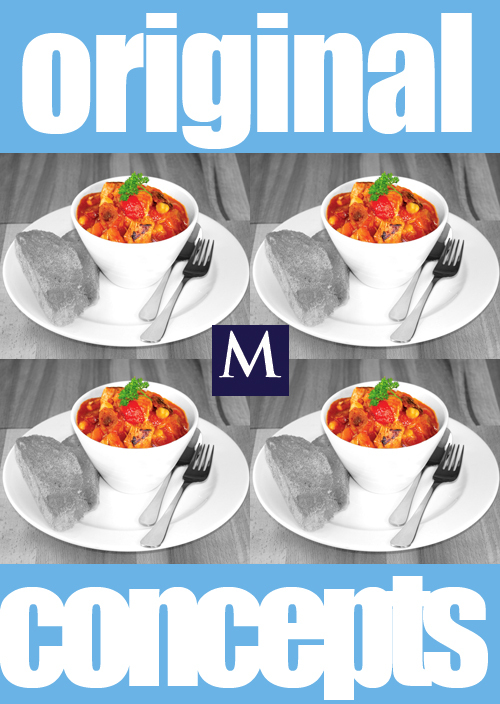 Our offer includes our own ranges, new ranges developed upon request, and we also produce following our client’s recipes when they outsource part of their menu with us. We are currently supplying foodservice and retail sizes in Ireland, UK, The Netherlands, Belgium, Germany, and France. We are launching or new Certified Organic range of pies and we will soon be extending it to include other ranges. In recent years we have launched a gourmet finger food and canapés range that has had a great welcome between our most demanding clients. Solutions for parties, buffets, conventions, and caterings; to be served on their own, as a side dish or complementing a starter. This new range has options for everyone: beef, chicken, lamb, a selection of Irish and continental cheeses, great produce, authentic spices from around the world and innovation all around. Having so many great ingredients at our doorstep allows us to come up with outstanding products, and a testament of that is the recognition many of these dishes have got during these last years. When we conceived Mora Foods we knew one thing for sure, we will model our business on the responsible enterprise model that many companies have been successful in developing. The real game changers not the marketing stunts.